As every other discipline, project management has its own vocabulary and jargon. If you are not familiar with a terminology, communication will suffer. And we all know how important communication is. 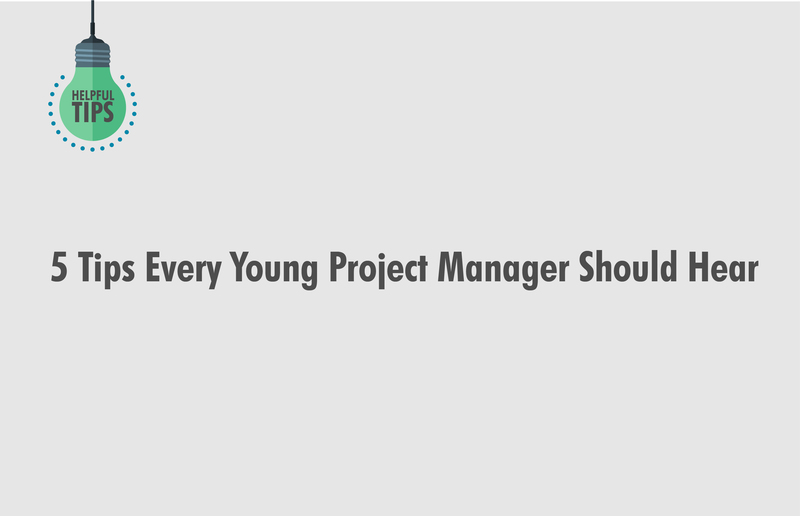 Actually, it’s way beyond important, it is more of an essential element of project management. To avoid any misunderstanding within your organization, or simply to stop wasting time on explaining things, just share this useful project management glossary with all your co-workers. Once you all standardize the terminology, it will be pretty easy to follow the discussions and contribute effectively. This mini-glossary consists of lesser known but most important terms used in project management and it will help you start the standardization process in your organization. 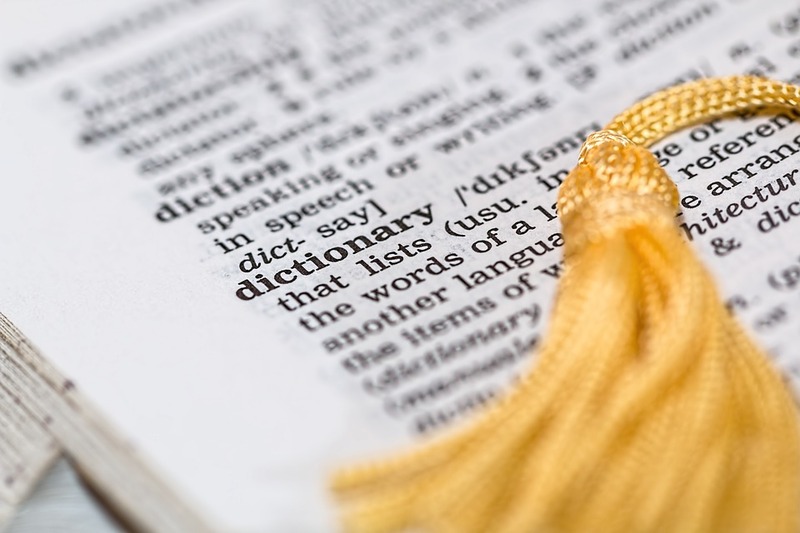 Plus, every employee that gets a hold of this, conditionally said dictionary, will boost his confidence at work by being able to understand what everyone else is talking about. 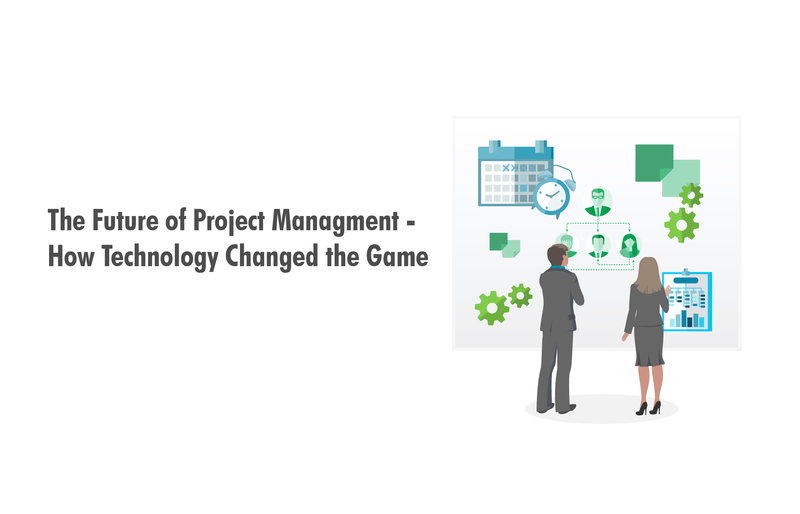 So, we present you a guide to the project management terms that you should know. Accept – A response to a threat where no course of action is taken. Project teams usually accept risks when they fall below risk thresholds or when the team thinks it best to act only if and when a threat occurs. Acceptance criteria – The requirements and essential conditions expected to be achieved by project deliverables. The main condition for a delivery to be formally accepted is that they must meet all acceptance criteria. Acceptance test – Test is taken by a team of end users on a product’s full range of use in order to identify any potential problem. Acquisition process – Securing the necessary personnel and resources for the project. This process is closely coordinated with project budgets and schedules. Accounting – The process of collecting and communicating financial information to fulfill all legal requirements, together with a business management requirements, plus internal and external stakeholders’ needs. Action item – An activity or a task within the project required to be completed by a previously set deadline. Action item status – The progress of an action item, from its creation to closure. Avoid – A response to a threat that eliminates its probability or impact on the project. Actual expenditure – The costs charged to the budget with payments already made or accumulated. Agile – One of the development methodologies where requirements and solutions are developed constantly and additionally throughout the life cycle. Balance – A life cycle portfolio stage where the component projects and programs are balanced in terms of risk, resource usage, cash flow and impact on the entire business. Baseline – The reference levels against which a project, programs or portfolio is monitored and controlled. Bar chart – A diagrammed calendar schedule with all project activities’ start and end dates, organized in logical order. Breakdown structure – A hierarchical structure of all project elements, broken down or decomposed. Budgeted cost of work performed (BCWP) – A part of the budget designated for scheduled work performed in a certain period of time. Budgeted cost of work scheduled (BCWS) – A part of the budget designated to work scheduled to be performed in a certain period of time. Capability maturity model (CMM) – A model used to assess the maturity of business process capabilities. Change freeze – A point after which no further changes to scope will be considered. Closure -The formal end point of a project or program, completed or terminated early. CAPEX – abbreviated from the capital expenditure, refers to the money company spends to acquire new fixed physical assets or upgrade old ones, usually for long-term use. Change management plan – Consists of all details of the change control process. Created to handle and have under control all changes. Code of accounts – An alphanumeric system used to assign unique identifiers to all work breakdown structure components. Cost overrun – An unexpected costs that make a project’s adopted cost to go beyond budget. Cost variance – Project’s earned value minus its actual cost. Data date – A point at which a project’s status is measured and documented. It actually separates actual data from scheduled data. Decision tree analysis – A diagrammatic technique for illustrating a chain of decisions and examining the implications of multiple decision-making or situational outcomes. Deliverable – A product that should be delivered to a stakeholder who accepts it if it fulfills every criterion. Definitive estimate – An estimate that reaches a total project cost estimate by computing cost estimates for all a project’s work packages. Do nothing option – An element of a project business case that states the consequences, if any, of not undertaking the project. Drawdown – The fund removal from an agreed source resulting in the available fund reduction. Earned schedule – This is the method of measuring schedule performance that improves upon traditional earned value management. Earned value – Parts of the project budget are assigned to components of the work breakdown structure, and successful completion of a work breakdown structure component is understood as value earned through work. Earned value management – A method of measuring project performance and progress with regard to scope, time, and costs. Estimate to complete (ETC) – The estimate of the cost of the uncompleted work, at a given point in a project. Estimating funnel – A representation of the increasing levels of estimating accuracy that can be achieved through the phases of the life cycle. Fallback plan – A predetermined alternative course of action prepared and adopted if a risk occurs. Financial management – Estimating and justifying costs in order to secure funds, controlling expenditure and evaluating the outcomes. Finish-To-Start – A rule that a successor activity cannot start until a predecessor activity has finished. Finish-to-finish – A dependency in an activity-on-node network: one activity cannot be finish until another activity is finished. Fixed price contract (FPC) – A fixed-price contract with an agreed-upon fee without including other variables, such as time and cost. Gantt chart – A Gantt chart is a type of bar chart that shows all the tasks constituting a project. Gate – An end-of-phase checkpoint when decisions are made regarding whether and how to continue with the project. Go/No-go – A point in a project at which it is decided whether to continue with the work. Handover – The moment in project’s life cycle when deliverables are handed over to the sponsor and users. Host organization – Outsourcing the organization that will provide the strategic direction of the project, program or portfolio and will be the primary recipient of the benefits. Human resource management (HRM) – Managing people-related activities within an organization. Inputs – The information needed for staring the project management process. Integrated change control – The coordination of changes throughout all aspects of a project (scope, budget, and schedule). Integrated master plan (IMP) – A tool for the process of breaking down work in large, complex projects. By listing the project tasks and events in a hierarchical structure it shows relationships between them. Integrated master schedule (IMS) – A list of all project tasks represented as a networked schedule, produced from an integrated master plan. Investment appraisal – A collection of techniques used to identify the attractiveness of an investment. Knowledge management – The systematic management of information and learning. Kickoff meeting – The first meeting between a project team and stakeholders. Key performance indicator (KPI) – A metric for measuring project success, always established before project execution even begins. Lateral thinking – Use of a roundabout method to inspire new ideas or solutions. Life cycle – The inter-related phases of a project, program or portfolio and provides a structure for governing the progression of work. Line-of-balance – A scheduling technique for delivery of repetitive products. It shows how resource teams move from product to product rather than the detail of individual activities. Linear sequential model – Moving through a project life cycle’s phases systematically and sequentially. Usually used for small projects with straightforward requirements. Linear scheduling method – Assigning resources when project work consists of repetitive tasks. Management process – The act of planning and executing a project or process to meet a defined set of objectives or goals. Management reserve – An allocation of money or time (or both) to address unforeseeable circumstances that might delay or increase the costs of a project. Management Science (MS) – A field of study that seeks to improve organizational decision making through the use of quantitative and scientific research methods. Master project – A variety of smaller projects, called subprojects, arranged hierarchically. Milestone – A key event in the schedule, selected for its importance. Milestone plan – a plan containing only milestones which highlight key points of the project. Milestone schedule – a schedule that identifies the major milestones. See also master schedule. Network analysis – Different ways in which a network diagram is analyzed, like critical path analysis, program evaluation and review technique and critical chain. Network diagram – A model of activities and their dependencies comprising nodes and links. Near-critical activity – Activity with a small amount of total float, or slack time. Near-critical path – A series of activities with only small amounts of total float, called near-critical activities. Node – A point in a network diagram at which dependency lines meet. In activity-on-node diagrams, nodes represent activities. In activity-on-arrow diagrams, they represent events or stages. Operations management – The task of ensuring that an organization’s operations are functioning optimally. Operations research (OR) – A mathematical, statistical, and scientific methods to aid and optimize decision making. Order of magnitude estimate – an estimate carried out to give a very approximate indication of likely out-turn costs. Out-of-sequence progress – progress that has been reported even though activities that have been deemed predecessors in project logic have not been completed. Overhead – costs incurred in the operation of a business that cannot be directly related to the individual products or services being produced. Overrun – costs incurred in excess of the contract target costs on an incentive type contract or the estimated costs on a fixed-price contract. Parametric Estimating – An estimating technique that uses a statistical relationship between historical data and other variables to calculate an estimate. P3 assurance – When projects, programs, and portfolios are on course to meet performance expectations, fulfill objectives, and meet requirements. **P3 management **- The management of projects, programs, and portfolios. PEST analysis – A PEST analysis examines how political, economic, social, and technological factors might affect a project. Qualitative risk analysis – A subjective analysis of a risk probability and impact. Quality, cost, delivery (QCD) – An assessing production processes with regard to three aspects: quality, cost, and delivery. Requirements management – The process of capturing, assessing and justifying stakeholders’ wants and needs. Resource allocation – The process by which resources are attributed to activities. Resource availability – The level of availability of a resource. It may vary over time. Resource leveling – A scheduling calculation that delays activities when resource usage is kept below specified limits. Resource management – The acquisition and deployment of the internal and external resources required to deliver the project, program or portfolio. Resource scheduling – A number of techniques used for calculating the resources required to deliver the work and when they will be required. Resource smoothing – A scheduling calculation that involves utilizing float or increasing or decreasing the resources required for specific activities. Risk appetite – The tendency of an individual or group to take a risk in a given situation. Risk attitude – The response of an individual or group to a given potentially risky situation. Risk context – The institutional and individual environment, attitudes and behaviors that affect the way risk arises and the way it should be managed. **Risk efficiency **- The principle of risk-taking to achieve the minimum level of exposure to risk for a given level of expected return. 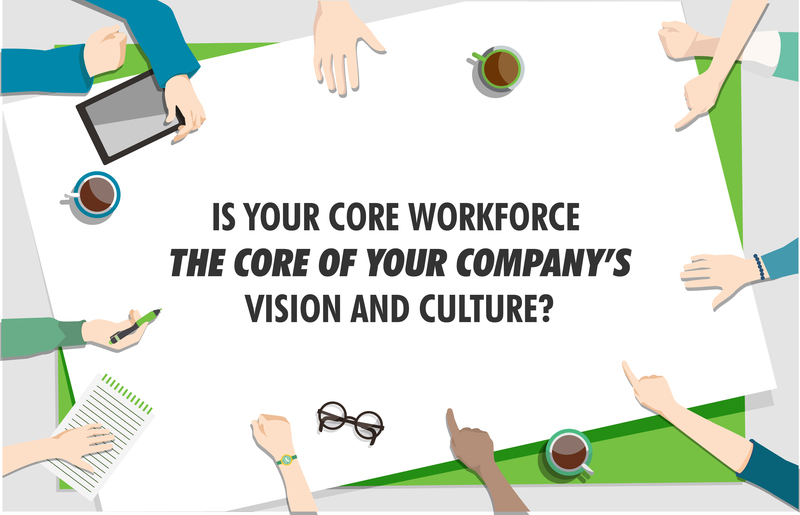 Scope – The totality of the outputs, outcomes and benefits and the work required to produce them. Scope management – The process in which outputs, outcomes, and benefits are identified, defined and controlled. Schedule performance index (SPI) – The ratio of earned value to the planned value at a given point in time. S-Curve – Graphic display of cumulative costs, labor hours, or other quantities, plotted against time. Splittable Activity – an activity that can be interrupted in order to allow its resources to be transferred temporarily to another activity. Time-Scaled Network Diagram – Any project network diagram is drawn to show the positioning and length of the activity and its duration. Terms of reference – a detailed specification of each team member’s responsibilities and authorities within the project. Three-point estimating – An estimate in which optimistic, most likely and pessimistic values are given. Timebox – A project management strategy that prioritizes meeting deadlines over scope requirements. Time-driven – Control actions or reports that are triggered by the passage of a defined interval (e.g. monthly) are referred to as ‘time-driven’. Time schedule – A variety of techniques used to develop and present schedules showing when work will be performed. User story – A project requirement stated in one sentence. Users – the group of people who are intended to benefit from the project. Value management – a structured means of improving business effectiveness that includes the use of management techniques such as value engineering and value analysis. Variance at completion – the difference between budget at completion and estimate at completion. What-if analysis – the process of evaluating alternative strategies. What-if simulation – changing the value of the parameters of the project network to study its behavior under various conditions of its operation. Workaround – A response to a negative risk event. Zero Float – A condition where there is no excess time between activities.